This is one of those fountain pen posts I’m trying to keep out of this site, but this time you will forgive me because it features a venerable pencil brand that has made forays into a new market (or, rather, re-entered it): Staedtler’s Premium line, comprising resin, wood, and leather-accented writing instruments. I saw the new lineup for the first time while still in Canada, and was very surprised and pleased to see it; however, I had the not quite favorable impression that they were trying to do too much at once (e.g. everything from ballpoints to $2,000+ collectors’ items) instead of expanding the collection slowly and organically as they learned the ropes. 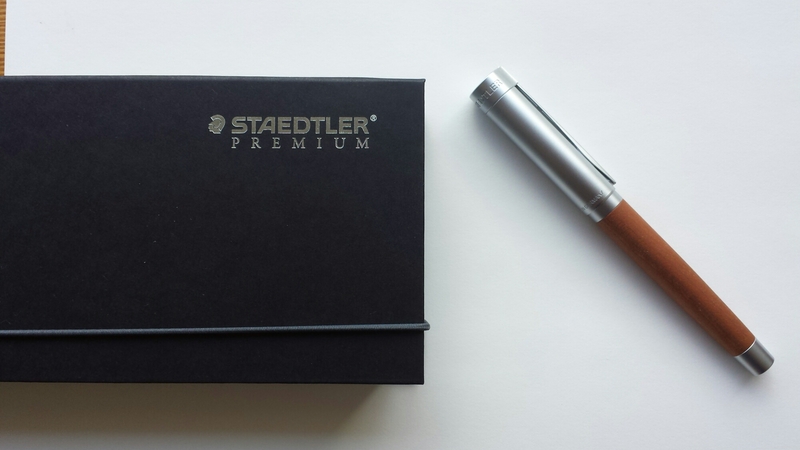 I also felt the aesthetics were vaguely reminiscent of the Graf von Faber-Castell line. 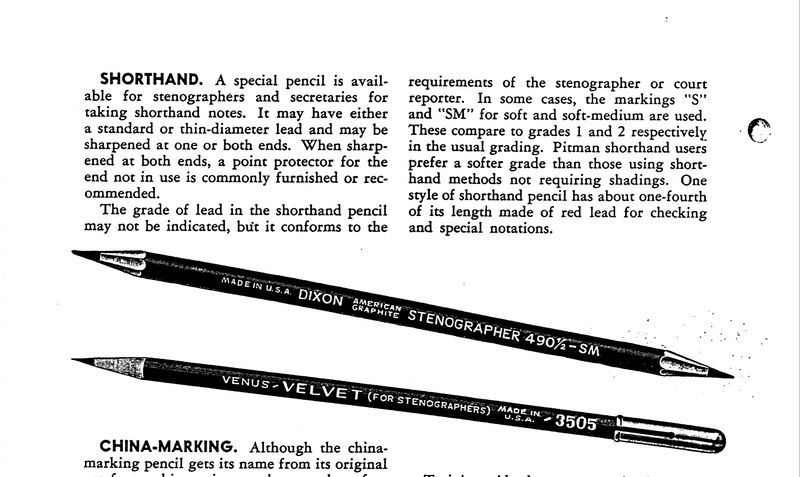 The price tag was outlandish: upwards of CAD 200 for a steel-nibbed pen. This particular model, the wood-barrelled Initium Lignum (the only one I considered buying, then or now), still costs CAD 279 (plus 15% tax). I liked the idea, I was a fan of the brand, but for that kind of money I could get myself a proper gold-nibbed pen (or two) from other manufacturers. So I passed on it then, until I got wind of a CultPens sale* that included a free leather-bound Atoma notebook with any Initium pen, so I took the plunge. Pricewise it was now or never. However, once the euphoria subsided, I was unfortunately reminded of all the other reasons I didn’t buy it back then. It’s not only the price. The pen itself looks very nice, but the balance feels all wrong. It’s a heavy pen, and that by itself is not a huge problem (I have some Waterman heavies that I am quite fond of), but the problem is that that weight is not distributed evenly across the pen but overly concentrated at the nib end. The cap is substantial, too, and all this makes for a very top-heavy pen: it threatens to slip out of your hand when you try to write with it, because the grip section pulls it downwards and there is nothing to counterbalance it at the back. (And no, posting the cap doesn’t work either, because it then threatens to topple over backwards.) Perhaps I tend to grip pens more lightly than other people, but this is because I was told at the beginning of my pen life that I was unwittingly wrecking the soft nib of my Pelikan M300 by pressing down on it too much, and I have had to relearn how to hold a pen since. This is important, as this is precisely one of the advantages of using a fountain pen – it allows you to write for longer without your hand cramping. 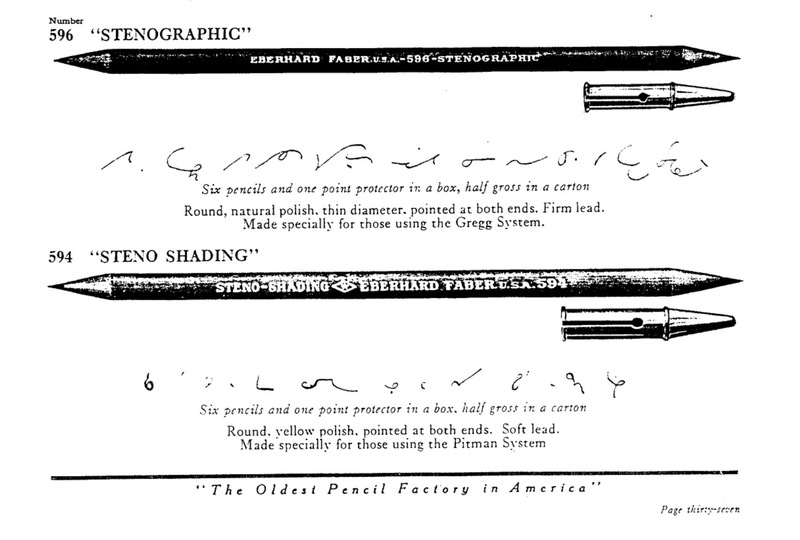 If a fountain pen forces you to hold it like a ballpoint, something is wrong. I also should have known better than to buy a pen with a metal grip. 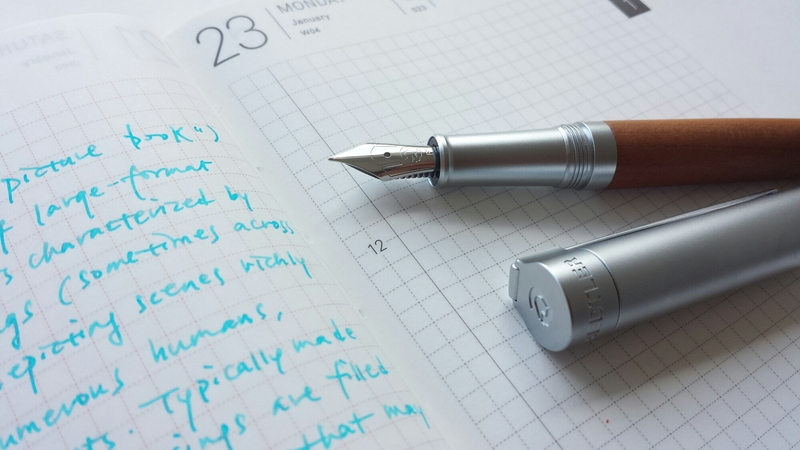 I’ve avoided those ever since my experience with the Graf von Faber-Castell Pernambuco; these kind of pens look fabulous but are less than optimal for actual writing, because they are heavy, and they slip. (Come to think of it, I always tend to gravitate towards wood-barrelled pens, but once purchased, they don’t seem to make it into my regular rotation much.) I’m very curious where Staedtler sources its nibs, or whether they make them in-house; this particular nib is smooth enough but can be a bit slippery on paper like Tomoe River. I personally find the nib a bit small given the size of the pen and the price; small nibs, like the one on the Waterman Charleston, make me feel shortchanged, and I believe they write worse too. Well, this wasn’t a rational purchase. I had tried out the pen in the shop and I knew what was coming. But strangely, inexplicably, I still wanted it, even with all its shortcomings. Brand loyalty is a funny thing: the sight of the logo-engraved cap peeping out of my pen pouch makes me happy, and I am willing to accomodate it, get used to its quirks, and see what good I can coax out of it. Sometimes a pen proves itself better than you initially thought it to be: I didn’t think much of my Kaweco Sport at first, for example, but later on I found that it never dried out, not even for months, which was pretty impressive for a cartridge-use pen in that price range. I’m curious to see what happens with my Initium. 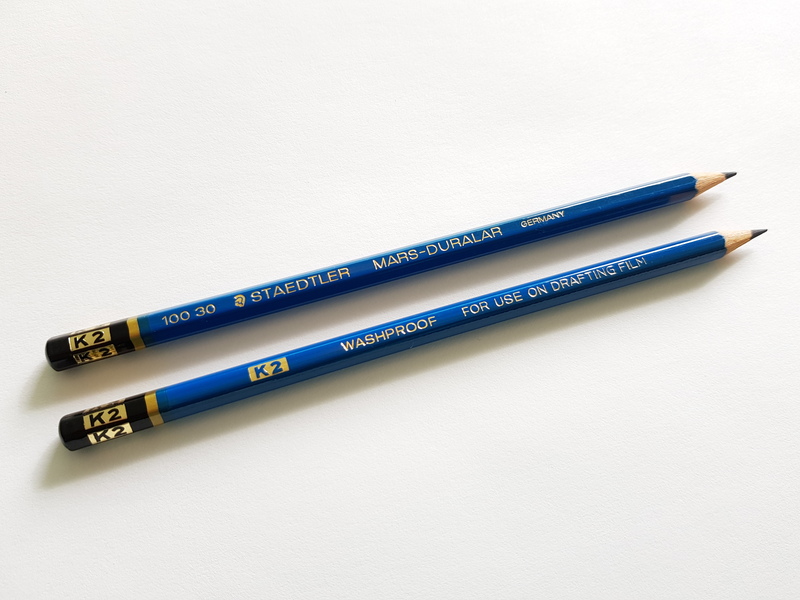 As for Staedtler, I do wish they will stay committed to the Premium line, but learn from their mistakes and come up with better models. 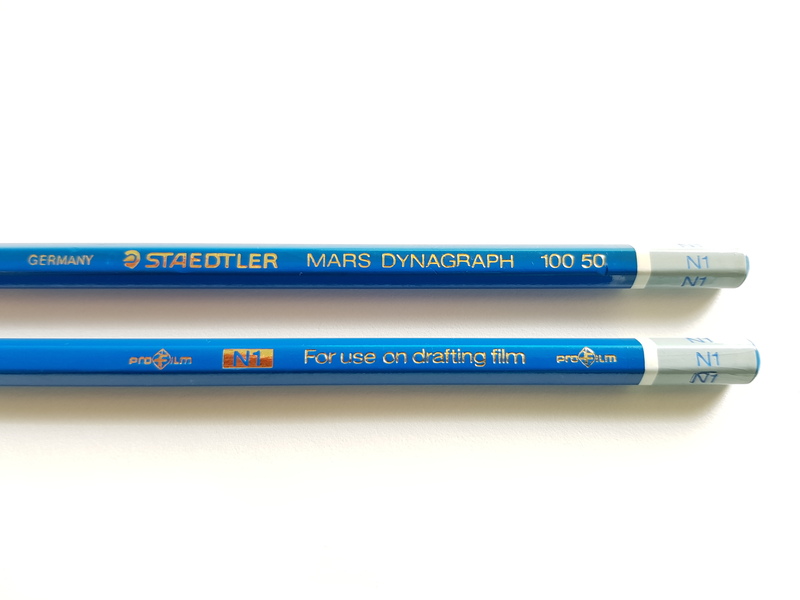 There must be enough inspiring material in the Staedtler archives for them to make use of in this retro boom! * This blog is not associated with CultPens in any way. 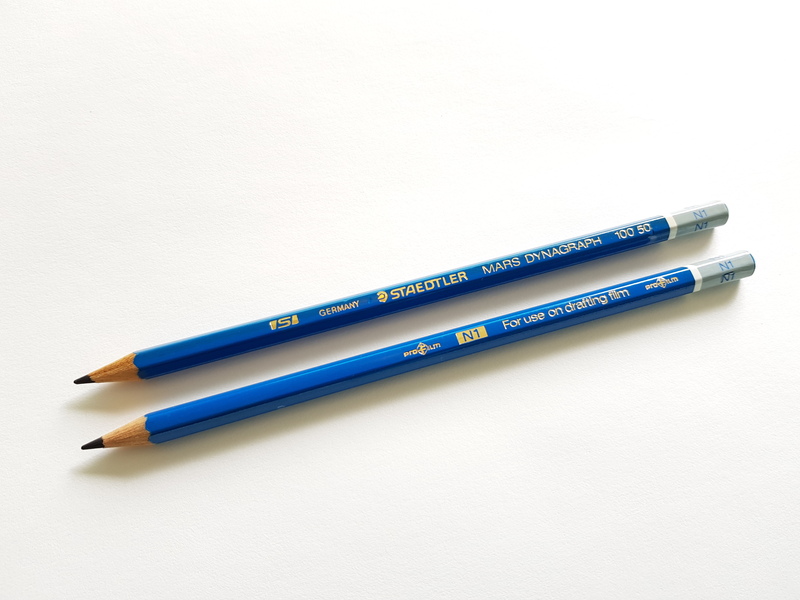 I got to know of this promotion thanks to Matthias @Bleistift – they had the same offer last November.